For my THIRD (!) year in a row, I'm a panelist at one of my favorite conventions ever, Colossalcon. My panel, Fanfic into Fiction, makes a triumphant return for this year's con! I've expanded it and revised it to incorporate even more audience participation and will get to cover a lot more ground than what I was able to last year by expanding the panel to 90 minutes. 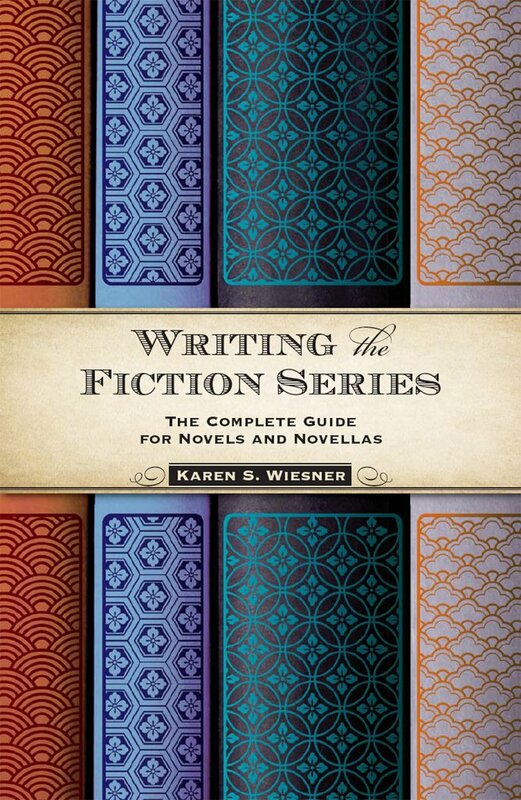 Fanfic into Fiction: Friday, June 6, 4:00-5:30 in Events 11, aka the Wisteria Room! Admission times have been posted on Colossalcon's website, and you can grab a copy of the Schedule and the Convention Guidebook. Check me out on page 53 of the guide! Besides being a panelist, I'm looking forward to trying something absolutely new. This year, I'm a Baby Tiger Cub Pass holder. I get the benefits of a VIP pass (the biggest--the private autographs event!) but on top of that, on Saturday morning I get to play with baby tigers before running off to the con again. This may sound like a random event, but the Kalahari also has its own collection of zoo animals in addition to its African-themed waterpark. Animals are pretty much everywhere in the convention center as well as the resort's decor. It's just this time, I get to play with live tiger cubs! UPDATE: PANEL MOVED TO 4PM!!! All I need to do is hug a dolphin and carry baby gophers around in overalls, and my animal bucket-list will be complete. In other news, this is the first convention where everything's been done at the last second and on limited funds. Normally I'm well-prepared in advance of the con, but due to teaching and a large drop in funds, this convention almost completely slipped out from under my nose. I'll be staying at a hotel in Milan to save money (and also because the Kalahari and other major hotels have been sold out since FOREVER), and I'll not be staying for the entire convention like I normally do. And I also have the tradition of cosplaying at every Colossalcon, but I'll have to break it this year. I haven't had the time to finish sewing my Andresh cosplay and I can't re-wear my older cosplays (boo, bad health!) so I think I'm going to just geek it out in my awesome fandom tees. On top of everything else going on, I am a last-minute addition to the North Central State College summer roster and will be teaching English Composition while I attend this con. I know from the past that grading papers during large events is next to nigh impossible so I will have to create a timeline for grading and stick to it if I want to make the best of my convention experience. I feel like starting with the con, this will be one of my busiest summers as I try to catch up on creative projects as well as teach. Please wish me luck, and if you're at the con, please stop by and enjoy my panel! Author Douglas Clegg found my review! Squee!